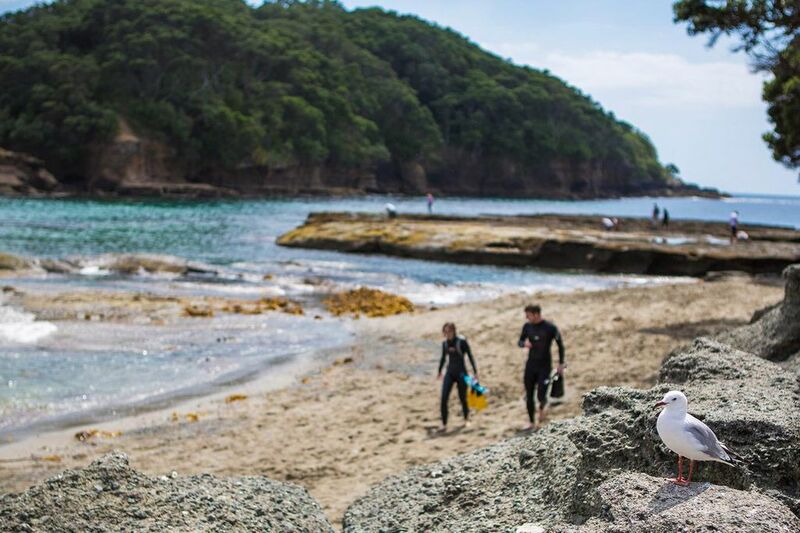 Australia and New Zealand are famed for their ruggedness, but they’ve got a softer side, too. Our Comfort adventures down here add a dash of sweetness to the adventure without sacrificing any of the rough-and-tumble grit that makes these island nations so appealing. Private transport, boutique hotels, and overnight trains are just a few of the ways how. Come join us Down Under and discover the rest in person. Stylish lodgings await wherever your explorations take you. Australia and New Zealand are no exception. Here’s a few examples of the places that make our adventures out here typically atypical. 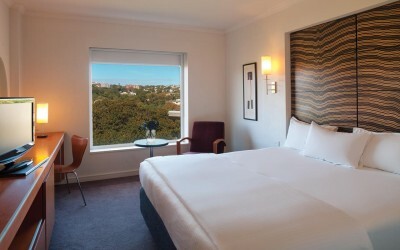 A hip and stylish hotel nestled on the fringes of Sydney’s downtown business district and within spitting distance of Sydney Tower and Darling Harbour, the Vibe is an ideal gateway to Down Under fun. If you get the chance, be sure to check out the rooftop pool. 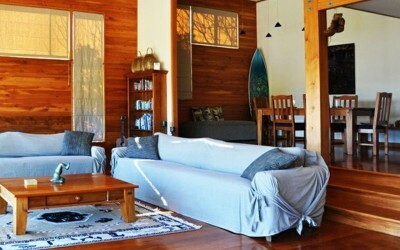 Located in Raglan, one of the world’s top surf towns, and nestled amid the trees of the rainforests surrounding Mt Kariol, Sleeping Lady Lodges provides spacious and unique guesthouses with some of the best views around. Mountain or ocean, you’re always waking up to something grand here. Take a spin around one of NZ’s most scenic locales aboard a hotel that goes where you do. 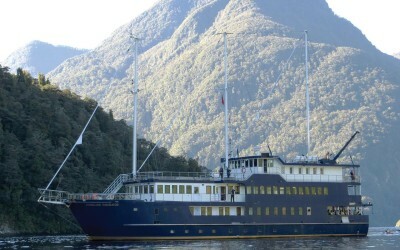 On this one-night cruise, you’ll spot dolphins, penguins and other marine life by day, then pull into a secluded cove for a delicious three-course buffet dinner before dropping anchor for the night.